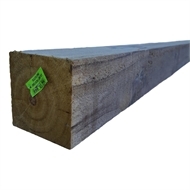 South Pine cut to length H4 treated posts are ideal for common residential and rural applications involving ground contact or proximity. Perfect for use in New Zealand conditions. Easy to work with and low maintenance. Suitable for use around children, pets and animals. Natural appearance, ideal for outdoor and rural use. 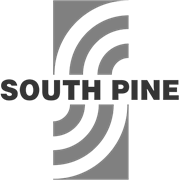 Manufactured from a renewable resource.